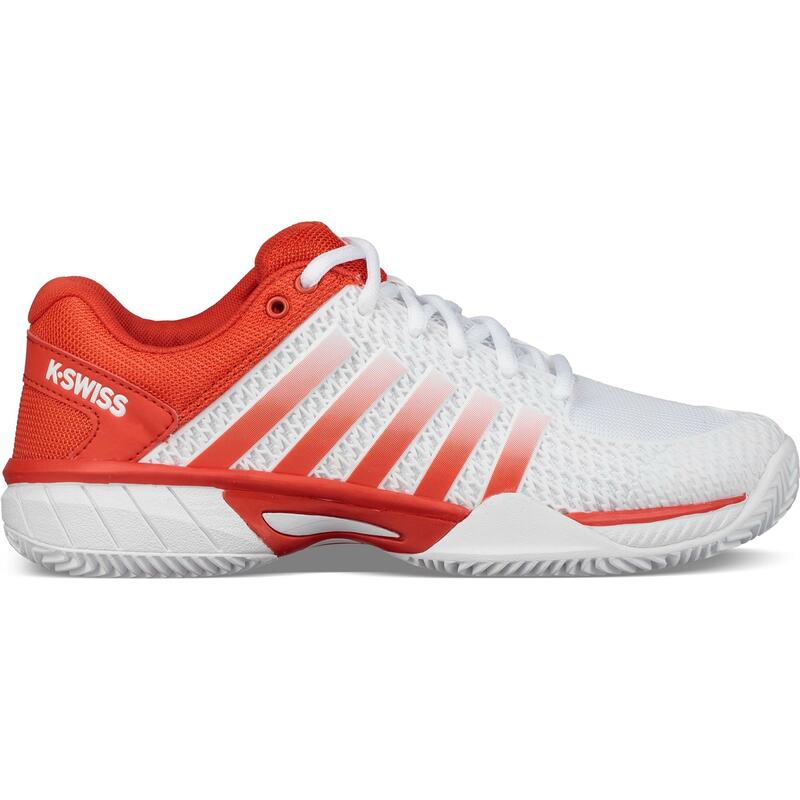 Built on an award winning Express platform the K-Swiss Express Light provides the every day player with consistency in fit, wear and styling. 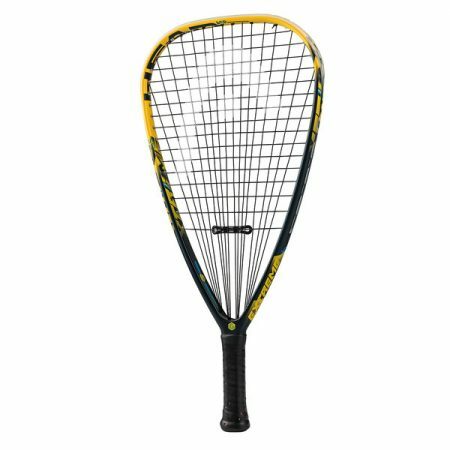 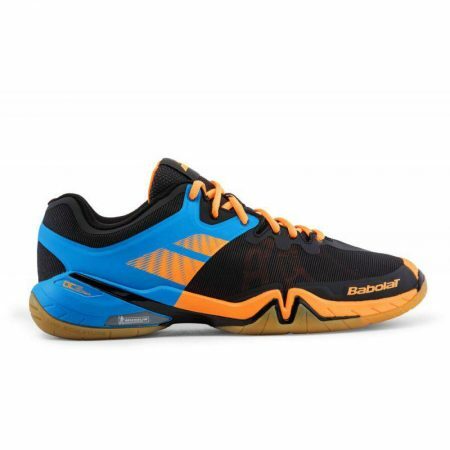 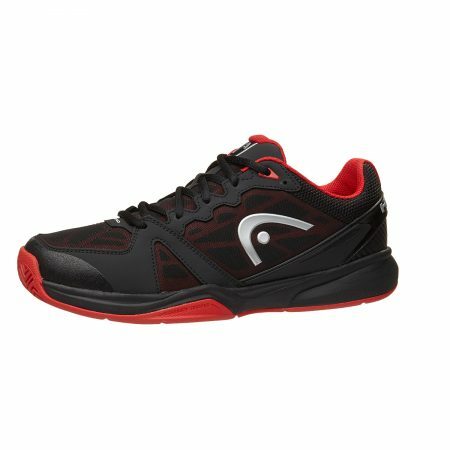 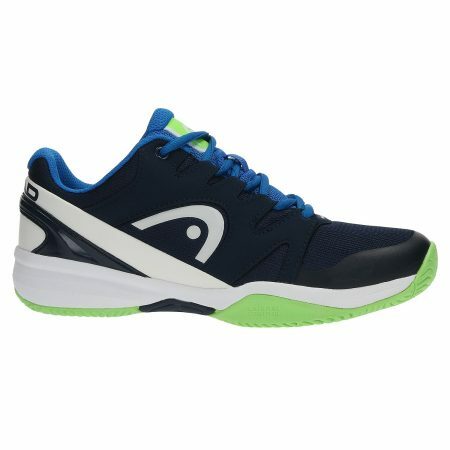 Great for the developing player who is ready to jump up to a high performance shoe. 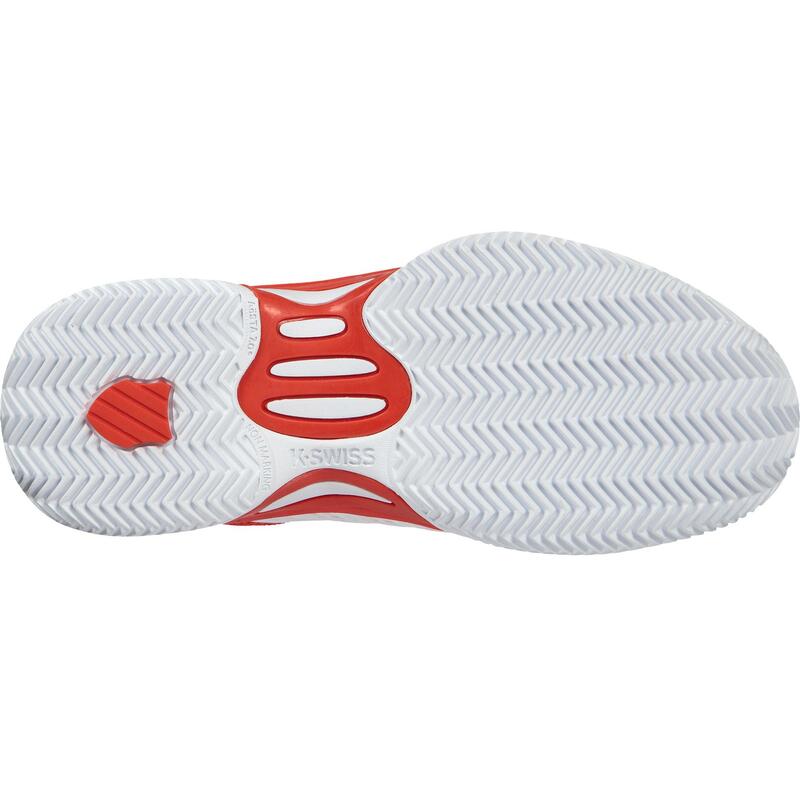 Features a deep grooved herringbone outsole for exceptional traction on clay surfaces.